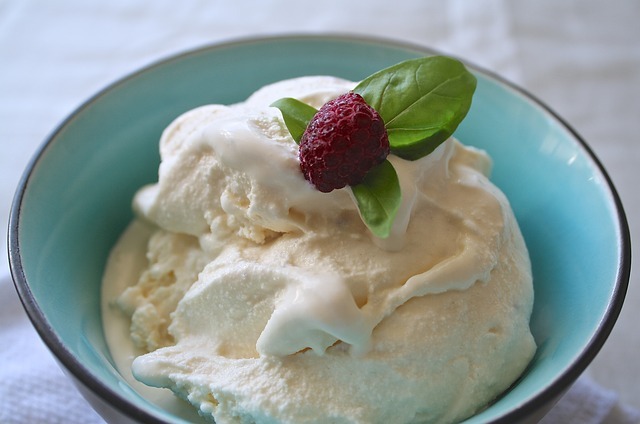 In this fun STEM program, attendees are invited to make their own ice cream. And the best part? They get to eat it afterwards. Ages 6+ Registration is required.